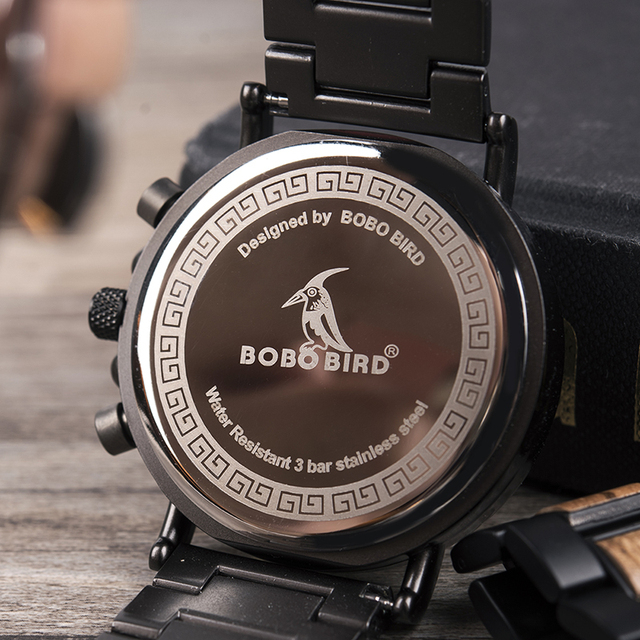 Yes, logo position: dial, case back, buckle, box. By the way, you need to pay extra logo fee. 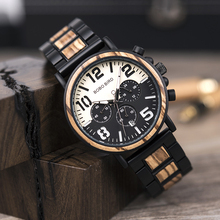 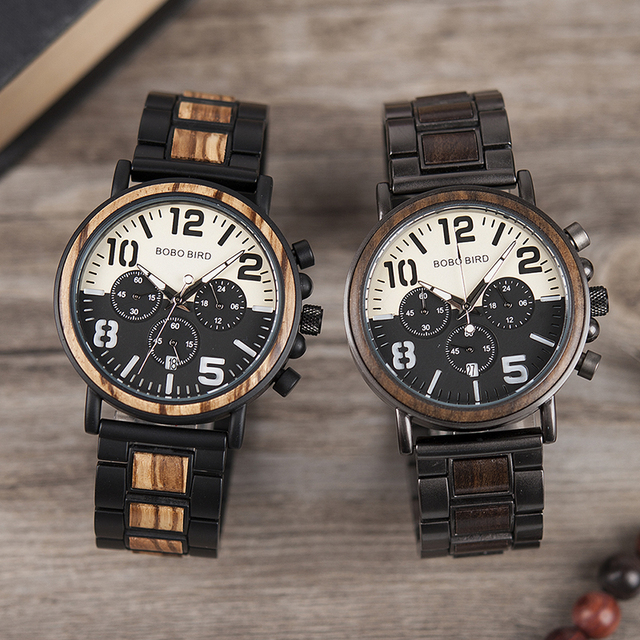 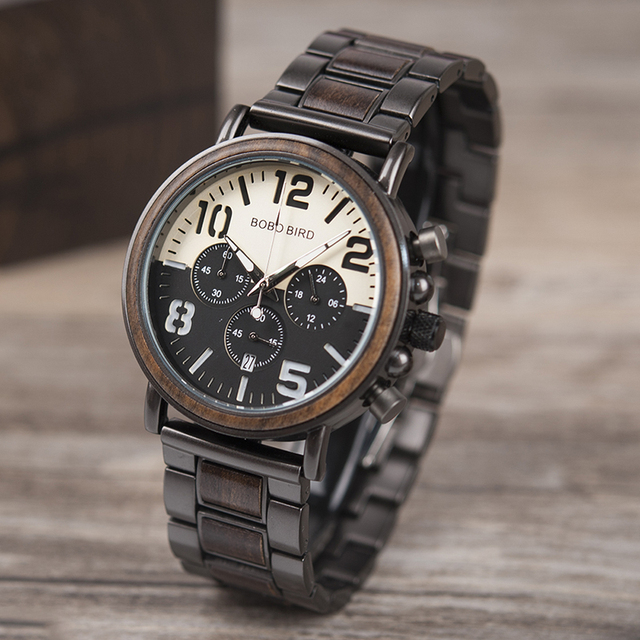 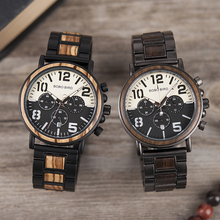 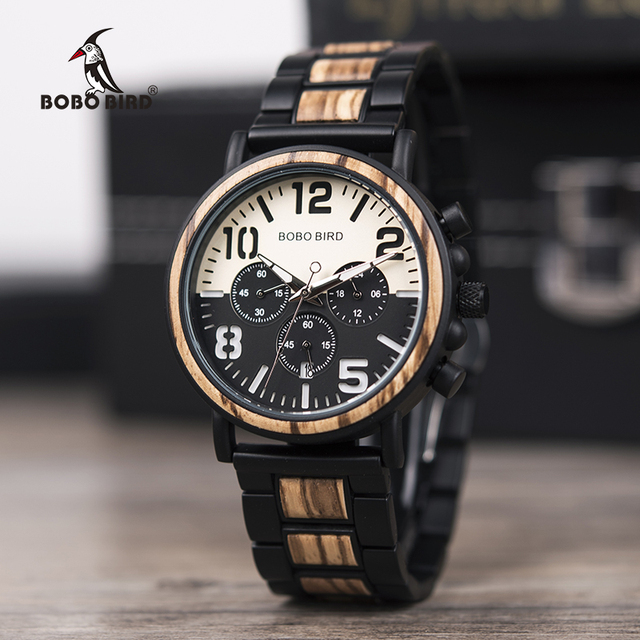 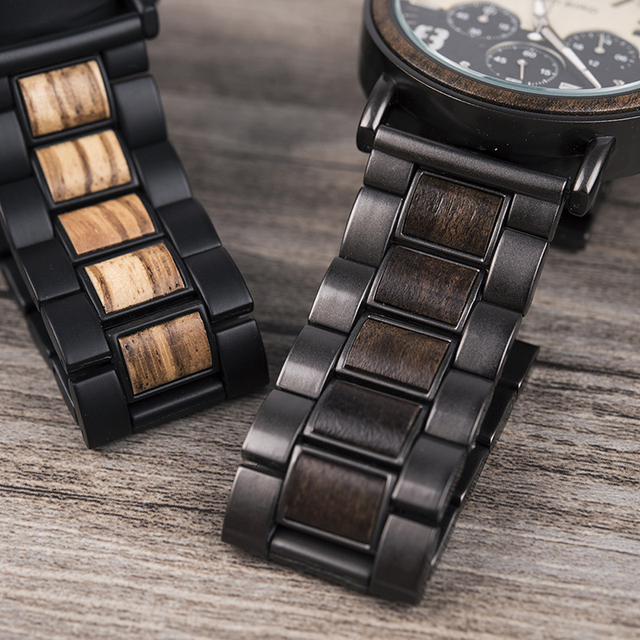 If the bamboo or wood watch is too big for your wrist, you can take one or two joints out of the strap.